The fight everyone has been waiting for is coming to TDS TV! 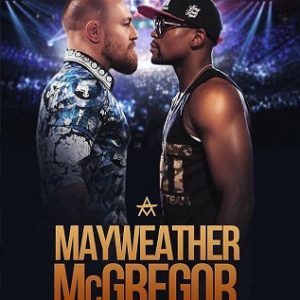 Floyd Mayweather vs. Conor McGregor is a 12-round super welterweight matchup that pits the legendary boxer Mayweather against the all-time MMA (mixed-martial arts) great McGregor. It will be the main event of an unprecedented four-fight pay-per-view boxing event. Mayweather vs. McGregor takes place on Saturday, Aug. 26 at 8 p.m. CT at T-Mobile Arena in Las Vegas. 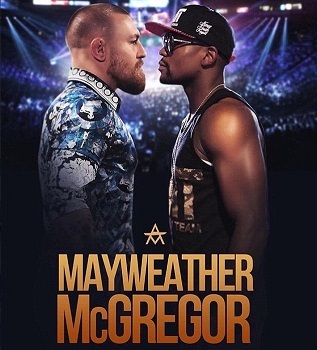 The event is produced and distributed live by SHOWTIME Pay-Per-View and promoted by Mayweather Promotions. To order the fight, go to channel 91 to watch it in SD or 92 to view it in HD. Press “Okay” for more information and choose whether you’d like to rent it. Pricing for this event is $99.95 (HD) and $89.95 (SD). How can I purchase the fight? This fight happened last year, so you can save some money :-). If there’s another big pay per view event, we’ll keep everyone in the loop here on the blog!